Constructing, extending, altering or improving buildings. Is incurred on building and construction activities, which are expressly excluded from being taken into account in calculating an R&D tax offset. Does not otherwise relate to the eligible R&D activities. 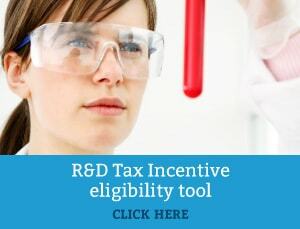 Expenditure claimed may not relate to eligible R&D activities or may be specifically excluded from the calculation of the R&D Tax Incentive. 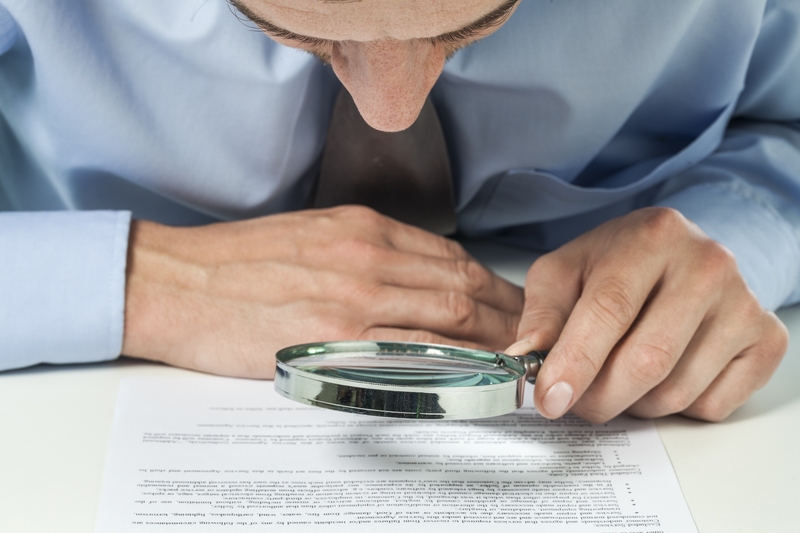 A number of cases have been observed where the acquirer and/or the builder of a building have registered construction activities with AusIndustry which are, or appear to be, ineligible for the R&D Tax Incentive. The activities are undertaken by the builder in the ordinary execution of the construction contract and are not undertaken for a significant purpose of generating new knowledge. The activities are not experimental but rather involve solving issues by applying existing knowledge or methodologies and a suitably qualified and competent professional in the building and construction industry could have known or worked out the outcomes without conducting an experiment. For example, using and applying existing (even if they are quite new) building materials, designs, processes or modelling techniques to the local conditions or customer requirements. The expenditure included in the calculation of the R&D Tax Incentive is not for amounts that are incurred on eligible R&D activities; for example, production costs of products sold to the market in the ordinary course of business. Expenditure is included as part of overall overhead expenses which does not relate to R&D activities; for example, advertising and sales expenses. The activities are conducted under contract for the acquirer or owner of the building and not for the builder itself, resulting in activities that are not conducted on the builder’s own behalf. Consequently, the expenditure incurred by the builder may not be at risk, as is required under the legislation. It is expected that Companies distinguish eligible R&D activities from ineligible ordinary business activities at the time of registration and throughout the conduct of the activities. Proper, detailed and contemporaneous records must be kept to support the registration application and the claim for the R&D Tax Incentive. It has been observed that these practices can result in activities being registered as R&D activities and expenditures being claimed under the R&D Tax Incentive that should not be. Registration is reviewed to ensure that only eligible R&D activities are registered. Claims for the R&D Tax Incentive are correct and that claims are not being made on expenditure related to ineligible activities. Check that the records demonstrate the R&D activities being undertaken and support the associated R&D Tax Incentive claim. Ask the ATO for their view through a private ruling or apply for a Finding from Innovation and Science Australia.